Frank Warren is obsessed with secrets. He receives more than a thousand a week in his mailbox. 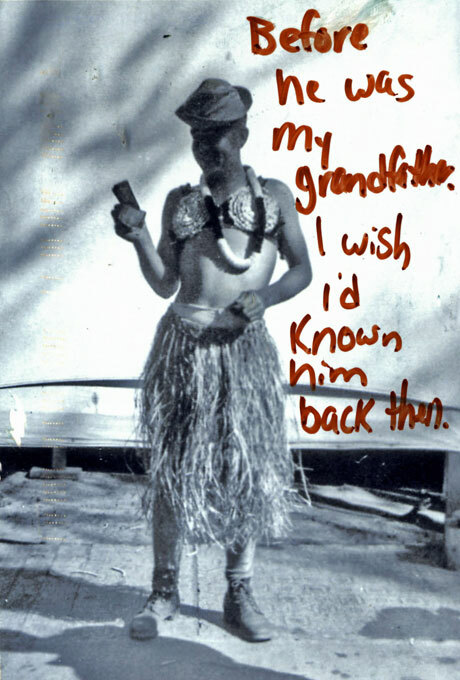 What began as a temporary community art project has evolved into PostSecret.com, which displays these anonymous postcards from all over the world. How has hearing all these secrets changed your life, and your sense of private and public? From the over 200,000 secrets I have read on postcards, I have learned three things. One, young people today are drawing a new and very different line between their private and public lives. Two, each one of us has a secret that would break your heart. If we could remember and remind ourselves of this, I believe the world would be more compassionate and maybe more peaceful. Three, large numbers of us pee in the shower. 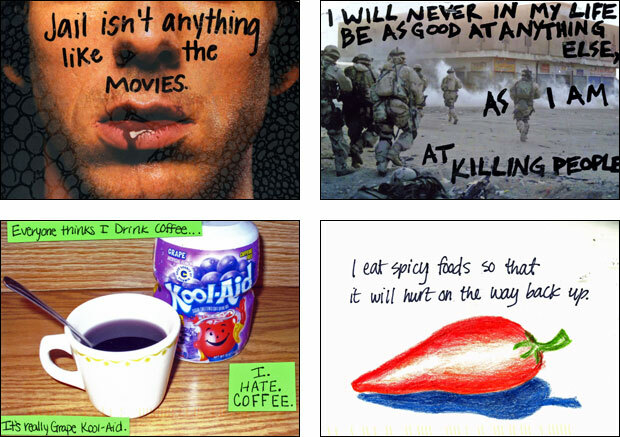 Since first introducing PostSecret, have you noticed any changes in the kinds of secrets people send to you? The secrets that I post act as a model for future confessions. So I try to display secrets every week that reflect the full range of our emotions – the funny, sexual, hopeful, remorseful, and soulful. How many postcards do you receive? I have one of my secrets in every book. Kind of a Hitchcock thing, I guess. What do you think the world would be like if no one had any secrets, if we all said exactly what we felt when we felt it? Wow, I don’t think I would want to live there. I believe that keeping secrets is a very human thing and makes our lives more interesting. I believe we all have secrets that we would be better off sharing with someone we trust. But I think that we all have secrets that are best kept private.